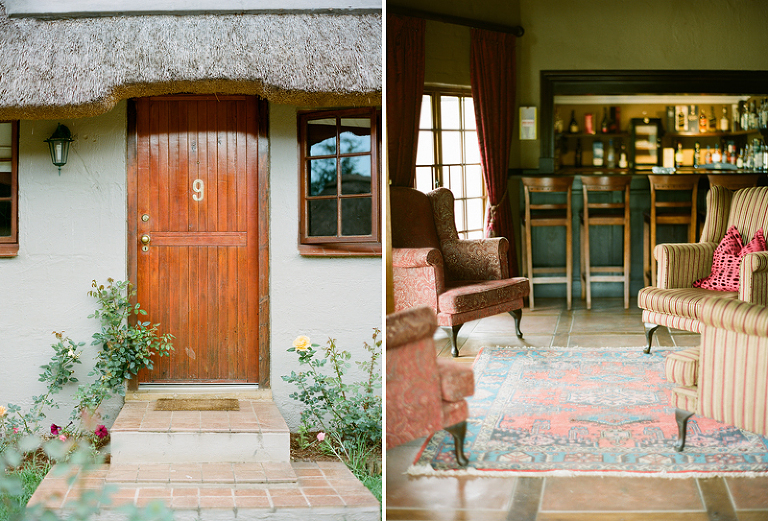 Nestled in the green Caversham Valley in Balgowan, Alicia and I stumbled on quite possibly the most amazing place for our last meal in South Africa: Granny Mouse Country House & Spa. 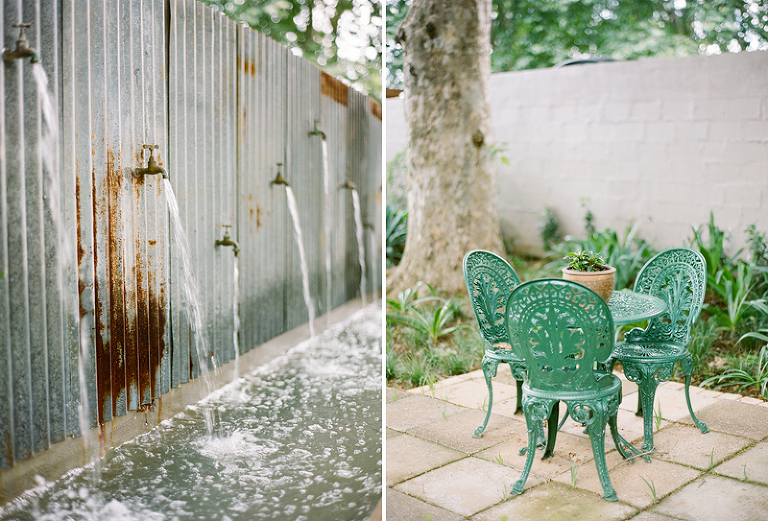 So many sweet details and eclectic nooks, something new at every turn. We could have stayed forever, yet it felt like the most perfect finale to our week-long journey. 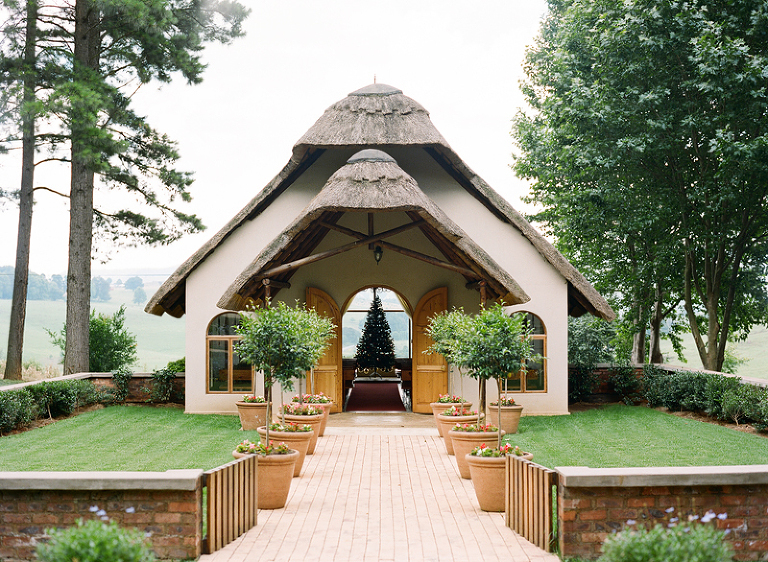 The sweet little chapel with a Christmas tree on display… what a beautiful place to get married! 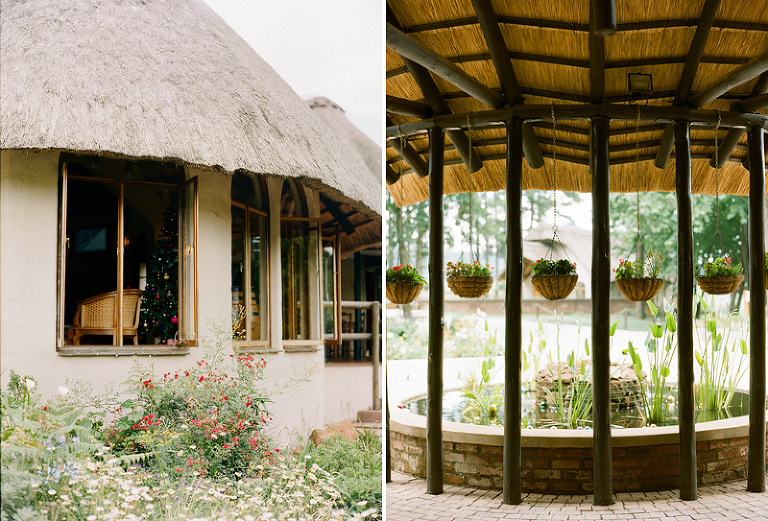 Our time in Africa felt like a retreat… a filling of our souls. We had a blast, laughed a ton – but we also breathed deeply, observed our surroundings with such contentment and listened without distraction (no phones!). 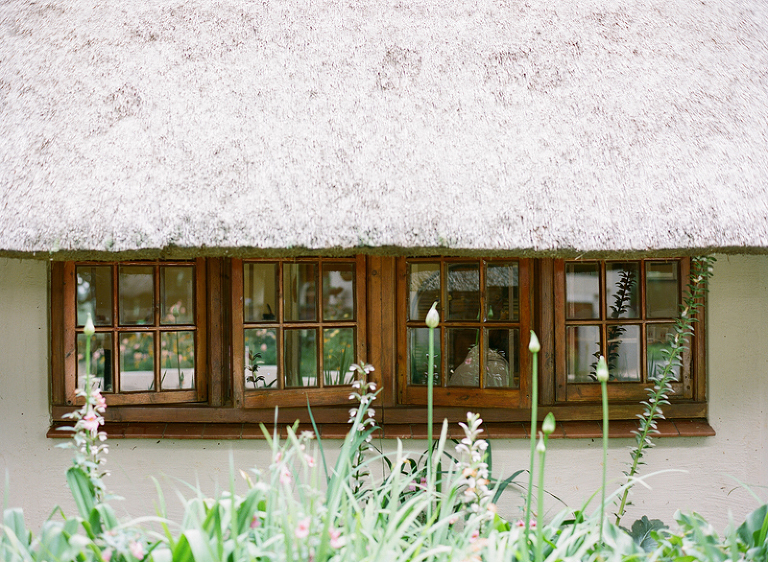 I will be forever grateful to this country, these people, my dear friend Alicia, and places like Granny Mouse’s Country House for sharing their peaceful beauty. On this evening, we began our 30-hour trek back home to New York and New England. « April in Tuscany, Italy!